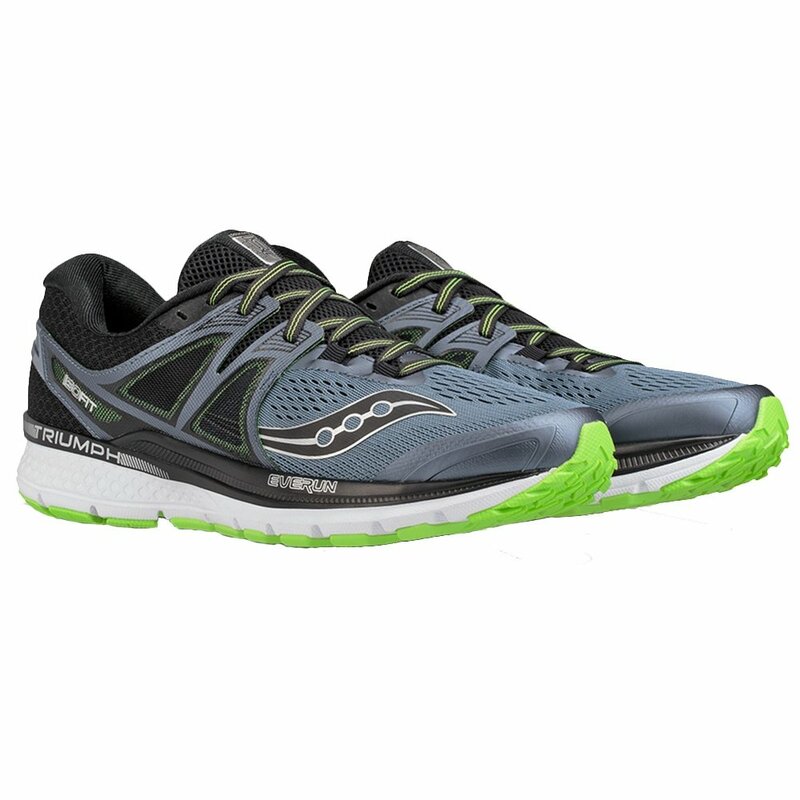 Part of what makes the Triumph ISO 3 Running Shoe such an accomplishment is the EVERUN material in the topsole and especially the underheel Landing Zone. By providing an impact-absorbing cushion that still provides reliable energy return, they help you get more out of every step no matter how far you're running. The ISOFIT construction of the Stretch Mesh Upper means weight is kept surprisingly low while giving you improved comfort with a fit that adapts to the shape and motion of your foot. "Does this shoe come in wide width?" "Thank you for inquiring about the Saucony Triumph ISO 3 Running Shoes. Unfortunately, these shoes do fit standard and are not available in a wide width. We hope this information helps!"